Drs. Duben and Erickson are able to use a combination of holistic therapies to help their patients reduce and control their back pain. Whether you have been injured in an accident or suffer from a chronic illness, we are able to formulate a treatment plan to help you regain control of your life. We’re here to help you understand what is causing your pain and find ways to address the issue in a holistic, natural manner. Back pain therapy in Thousand Oaks has never been so easy to manage. Our doctors understand that the three main influences on the body are structure, nutrition, and emotion. The body's structure is sensitive to injury and will be thrown out of balance if an injury or illness occurs that creates inflammation. A chiropractor can use several different tools to help bring the body's structure back into balance, relieving both pain and inflammation. One of the most effective tools in back pain therapy in Thousand Oaks is nutrition. By eliminating foods that increase inflammation and adding those that strengthen and support the body's structure, a person can begin the healing process and actually boost the immune system. This supports proper function and gives the body the nutrients it needs to heal. Our doctors are extremely knowledgeable when it comes to the importance of nutrients and how the body uses them to restore balance and good health. Emotion is also another key component in the healing process. Pain can lead to frustration and eventually, depression. Drs. Duben and Erickson can help their patients uncover emotional imbalances that can hamper the healing process. Each of our doctors takes the time to get to know their patients and help them to understand why their bodies act the way they do. Our doctors are dedicated to treating their patients in mind, body, and spirit for a more balanced, holistic outcome. Back pain management and therapy programs work by bringing the body and mind back into balance. By using a variety of techniques, encouraging good nutrition and sleep patterns, a patient is guided along the path to establishing a healthier lifestyle. Chiropractic care involves giving the patients the tools they need to not only manage their back pain but prevent it from reducing their quality of life. 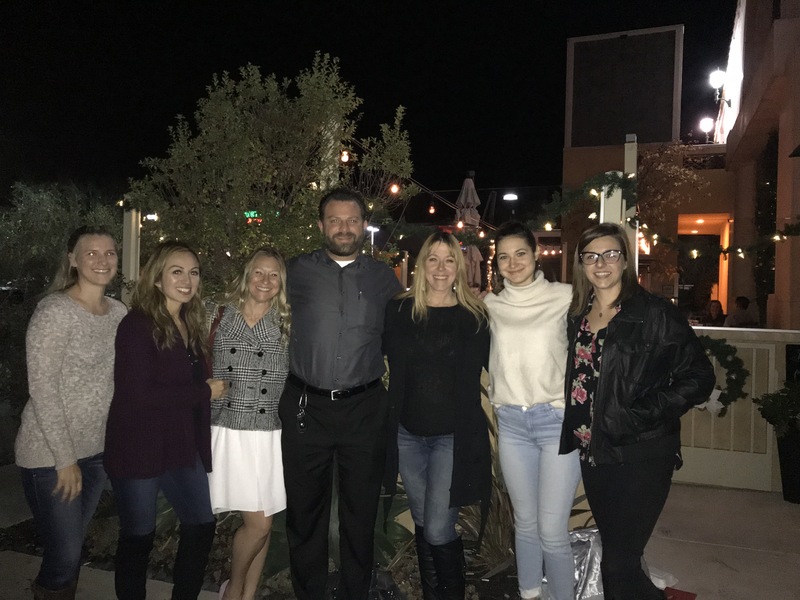 Our staff works hand in hand with each patient to create a back pain management program that will address the cause of the pain and allow them to move forward with the healing process. 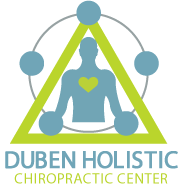 Call Duben Holistic Chiropractic Center in Thousand Oaks to find out how our staff can help you manage your back pain! We have several therapies in addition to chiropractic care that can help you reach your goal of being as pain-free as possible.